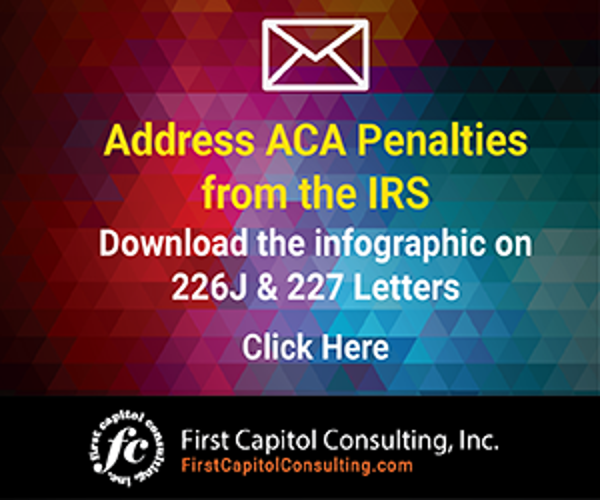 The IRS on July 24 finalized regulations for the use of premium tax credits. These are the tax credits provided by the Affordable Care Act (ACA) to help lower income families and individuals subsidize the cost of premiums for healthcare insurance purchased through the Health Insurance Marketplace. 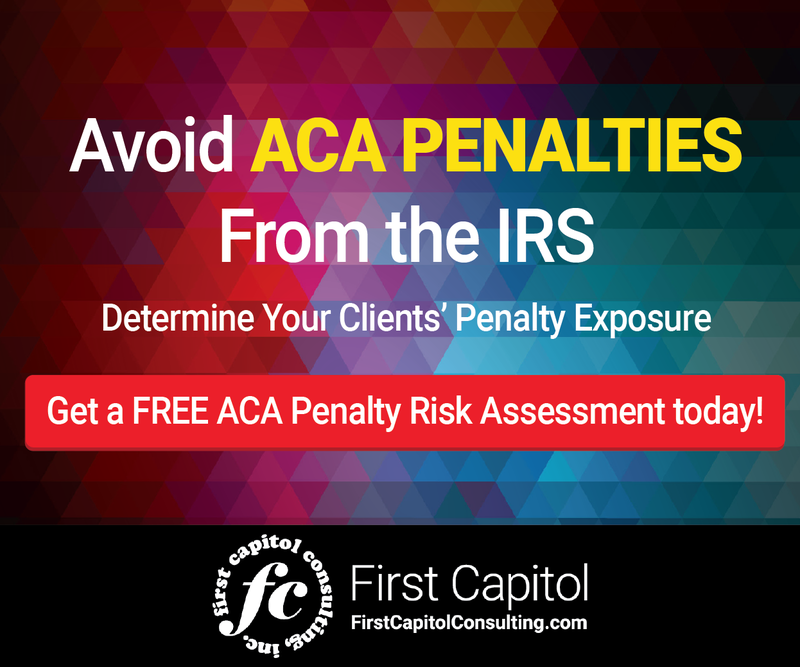 The final regulations amend the Income Tax Regulations (26 CFR part 1) under section 36B of the Internal Revenue Code (Code) relating to the health insurance premium tax credit and under section 162(l) of the Code relating to the deduction for health insurance costs for self-employed individuals. The previously proposed regulations, issued back in July 2014, were approved with only one correction as to how the limitation amount is calculated in the case of a self-employed taxpayer who claims a section 162(i) deduction. married victims of domestic abuse or spousal abandonment the ability to claim a premium tax credit without filing a joint return if the taxpayer files a married-filing-separately tax return and meets certain conditions. allocation rules for situations where premiums, the premiums for an applicable benchmark plan, and advance payments for a qualified health plan must be allocated between two or more taxpayers within the same household. The regulations provide specific allocation rules for married individuals who file separately, formerly married individuals who divorced or separated during the taxable year, or individuals enrolled in a qualified health plan with one parent, but are claimed as a dependent by the other parent who is not enrolled in the plan. The IRS memo can be found at this link. Business as usual for the IRS as it finalizes regulations for the use of premium tax credits amidst the healthcare debate in Congress.